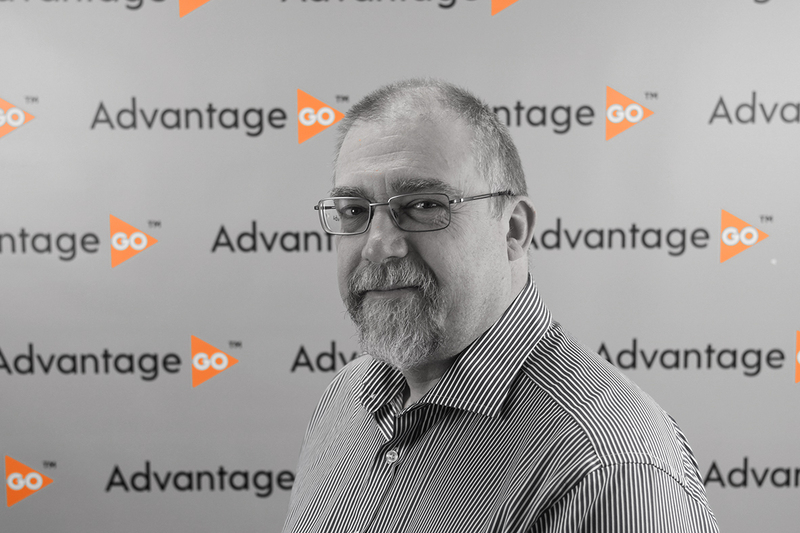 AdvantageGo’s professionalism, in-depth understanding of our business and extensive digital roadmap reassured us that we had made a future-proofed choice. Andrew Cunningham, Chief Pricing Actuary, Verto Syndicate. 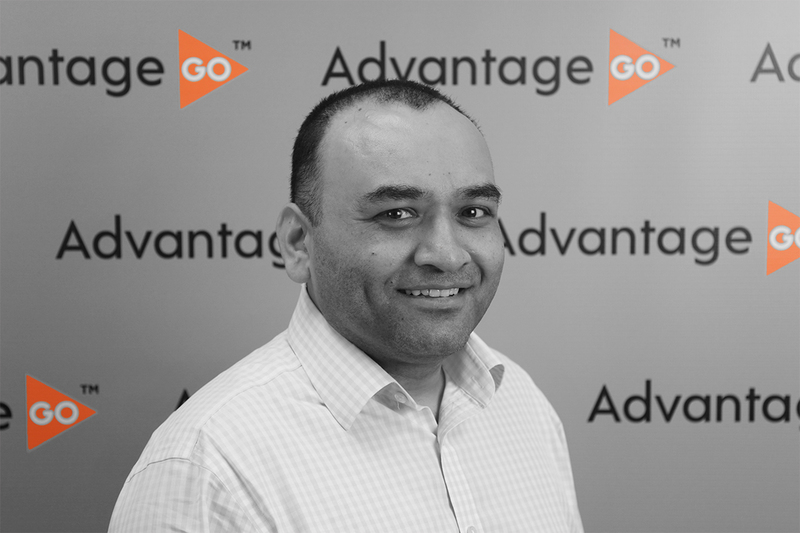 AdvantageGo provides revolutionary insurance software, enabling (re)insurers around the world to rapidly adapt, drive change and succeed. 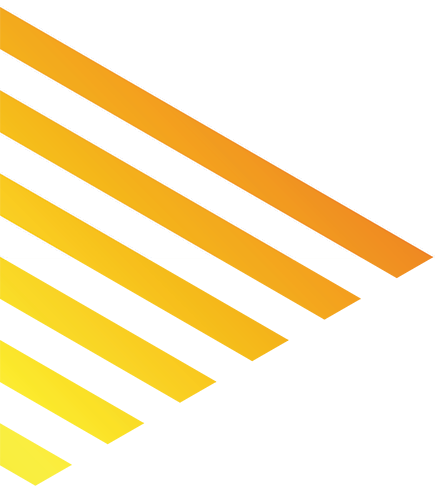 Harnessing the power of proven, functionally-rich core solutions and augmenting with pioneering, system-agnostic Microservices, AdvantageGo offers insurers the IT agility they need to create an intelligent digital strategy in partnership with a leading IT provider. Enhance your digital landscape and open up the possibility of true risk mitigation with our disruptive technologies. 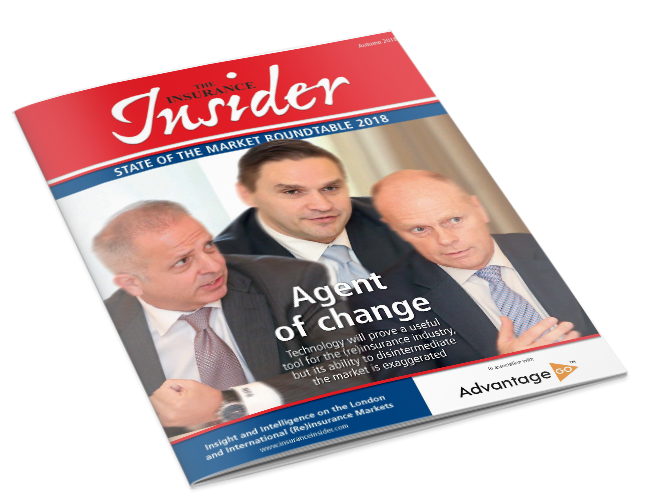 Harvest insightful intelligence, make better-informed decisions and rapidly bring new business models to market. Proudly part of NIIT Technologies, a leading global IT solutions organisation focused on helping businesses design innovative digital operating models. From writing better business to improved operational efficiency, AdvantageGo places the right information in the hands of the right person, at the right time. With over 25 years’ experience, we combine core solutions (Navigator, Exact, Acumen) with revolutionary digital services, enabling (re)insurers to rapidly and effortlessly scale with new business models and products. Leading the way with a cloud-based platform offering real-time Microservices, (re)insurers can quickly reduce costs, intelligently automate and proactively manage risk. 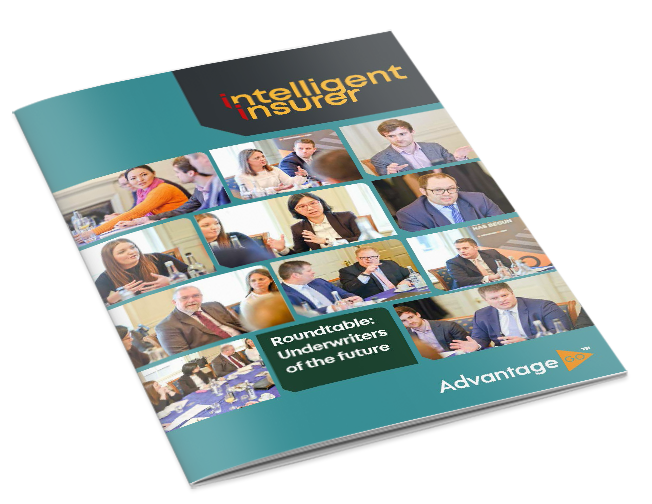 Gain first-mover advantage thanks to highly accurate, proactive and personalised information, curated from leading data providers and IoT. Get to market faster with agile system-agnostic Microservices built on our AdvantageGo cloud-based platform. Seamlessly move into new or acquired business lines and bring complex products to market in weeks. Improve risk management, prevent large losses and open the possibility of true risk mitigation. Get proactive notifications, real-time alerts and priceless insights, exactly where and when you need them with our commercial insurance software. Enable augmented decision-making and better protect people and businesses with our ground-breaking Microservices which can be seamlessly integrated to help you reduce costs and open the possibility of true risk mitigation. AdvantageGo were selected because they demonstrated a clear understanding of our reinsurance business and understood the way we work… Due to our aggressive timelines, AdvantageGo positioned key project team members in our office during the implementation, and ensured the project was delivered on time, on budget, and met with our agreed requirements. 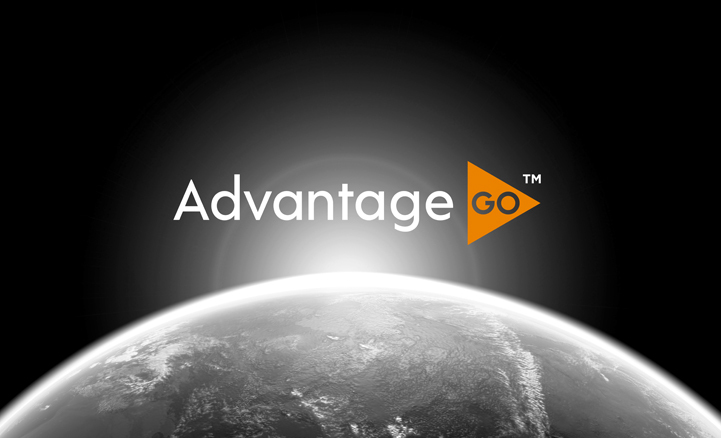 AdvantageGo are our strategic innovation partner. They operate at the heart of our business and have enabled our international growth ambitions. 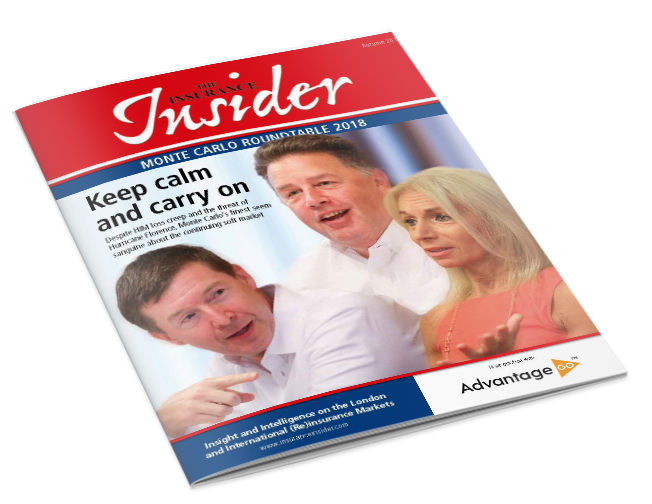 Challenged with a 12 week implementation timeline, AdvantageGo demonstrated a professional, on-time, and on-budget delivery of Navigator for the new Coverys Syndicate 1975. AdvantageGo's Navigator platform licence structure allows Coverys the flexibility to expand usage at economic cost. 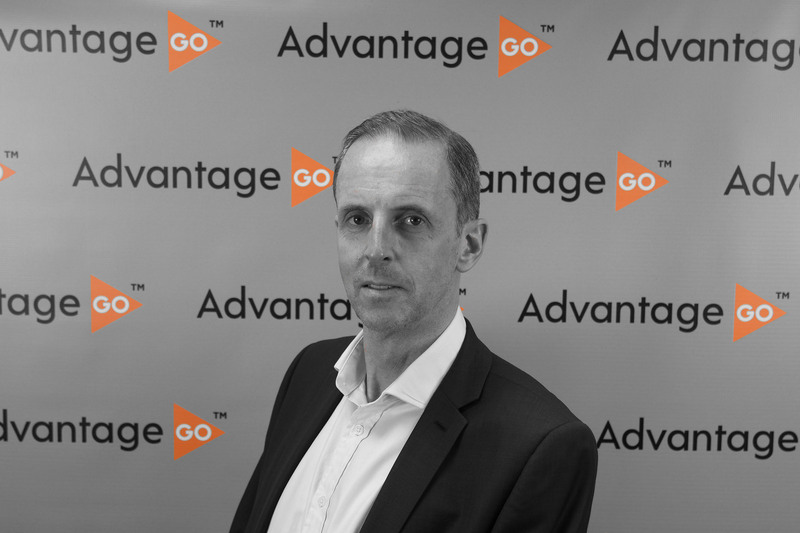 Robin McCoy, Chief Executive Officer, Coverys Managing Agency Ltd.
With AdvantageGo you can now effectively and fearlessly act on the latest industry developments thanks to powerfully precise data and contextual insights. Leveraging a vast array of curated knowledge sourced from leading data providers, IoT and advanced machine learning, you can open the possibility of true risk mitigation with proactive notifications and real-time alerts. The outcome is the next generation of InsurTech: cloud-based and system-agnostic Microservices that enable you to surpass the competition and better protect people and businesses. Driven by instantaneous data, these customer-centric services significantly enhance the performance of core solutions and enable augmented decision-making as well as industry-leading agility. 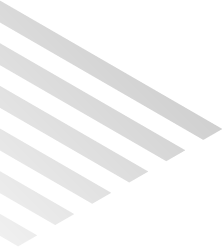 Commercial insurance software will never be the same again. In my first blog, I introduced our C2C philosophy, and in the second blog I described a real case study taken from a software development industry forum and how applying the C2C philosophy solved some issues. In this, my third and last blog in the series, I’ll cover the steps insurance companies need to address to become the disruptors rather than the disrupted. London, 13th March 2019 - AdvantageGo, the innovative commercial insurance and reinsurance software provider, announced that Verto Syndicate 2689 has adopted Exact, AdvantageGo´s exposure management insurance solution, to help it manage its exposure for its offshore energy book. 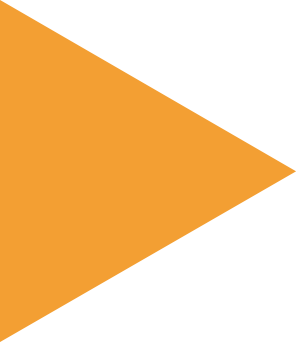 Verto was established in 2017 as a new Lloyd’s syndicate, with backing from Hampden and Asta as its appointed managing agent. It writes treaty reinsurance for cedants worldwide in areas including Property, Casualty, Marine and Energy and other Specialty lines.